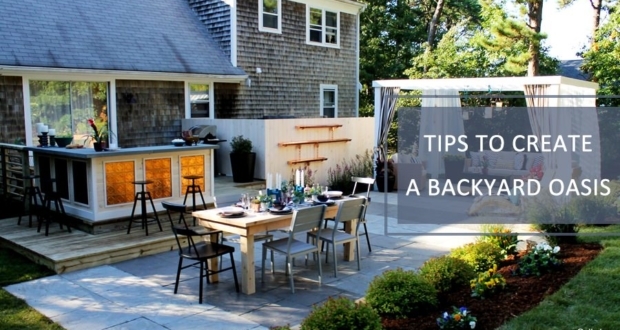 Lighting fixtures decide a lot about the aesthetics of a home. 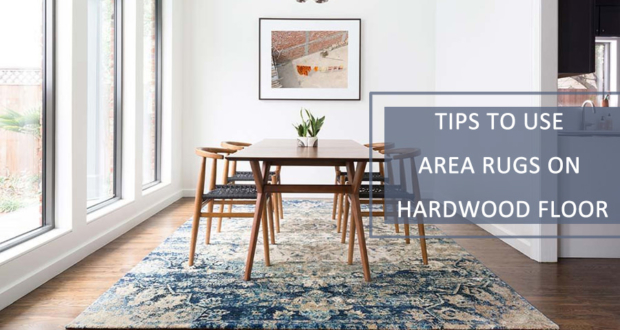 Sockets and light switches are one the most interesting lighting elements that definitely have importance in sprucing up interiors. Thus it is pretty logical to have designer light switches that go well with modern settings of a home. 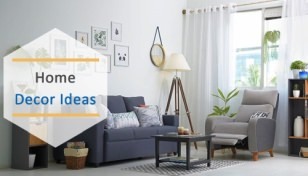 It is a truly great idea to make your space aesthetically pleasing, and ooze with the magnificence of modern technology. There are various kinds of light switches out there, including the ones compatible with the IoT. These internet-connected light switches help us minimizing our daily physical actions involved in turning lights on/off. 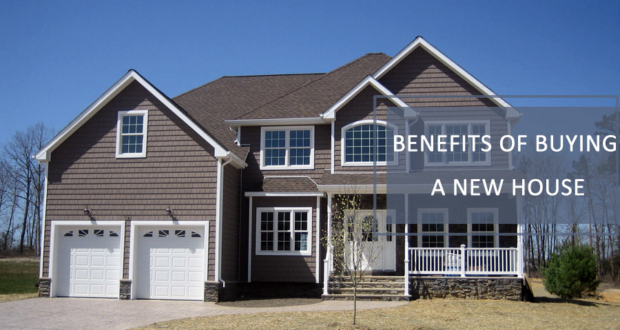 Whether to improve interior space or enjoy the contactless benefits, one has to rely on modern light switches. 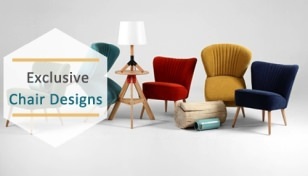 We have compiled a collection of designer light switches that you will surely love to see on the walls of your living room. 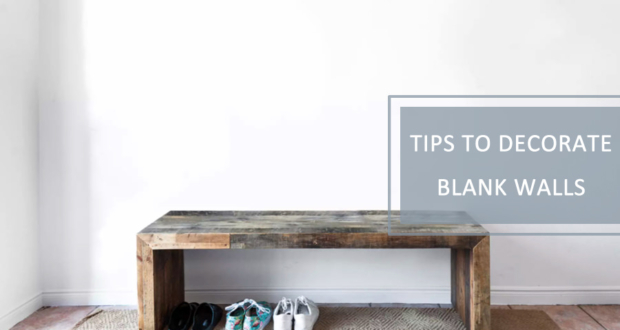 Gone are the days when light switches were mere toggle buttons to control the home lighting. 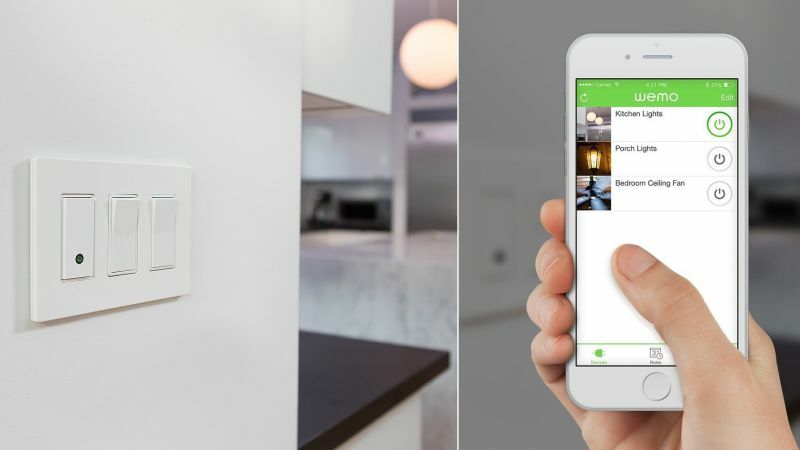 Belkin WeMo Light Switch is a good example, which allows you to control home lighting physically, through a smartphone or with voice commands. It works with Amazon Alexa, Google Assistant, and Apple Homekit as well as supports IFTTT and Nest Thermostat. 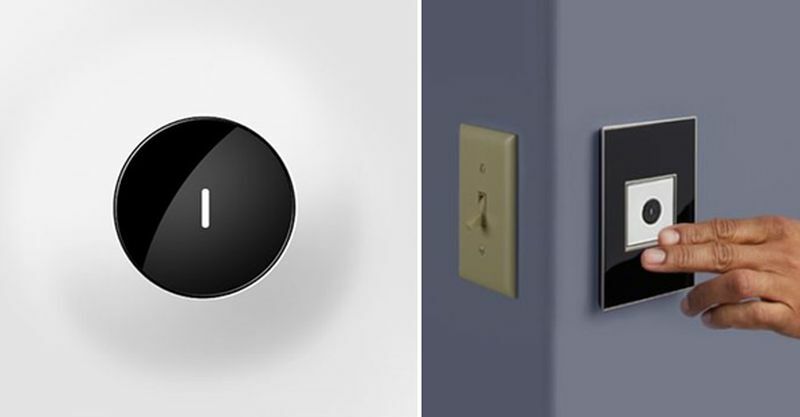 The WeMo Light Switch comes with a clip-on faceplate, night light and power indicator. It also allows setting up automatic on\off schedules for different lights. 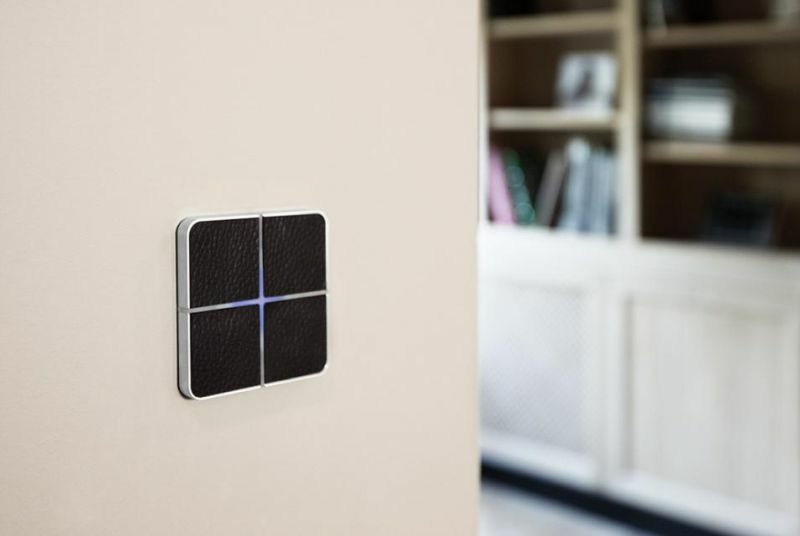 Without any hub or subscription, it is able to connect to your existing Wi-Fi network, providing wireless control of lights. 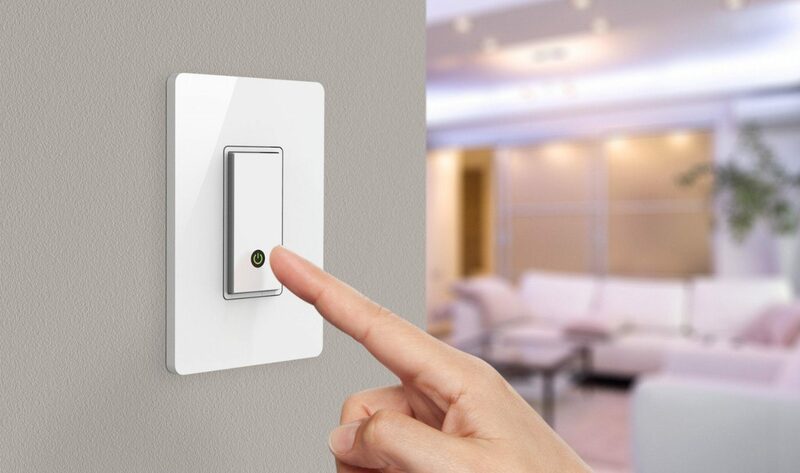 You can get the WeMo Wi-Fi-powered light switch for about $39.99 at Belkin. 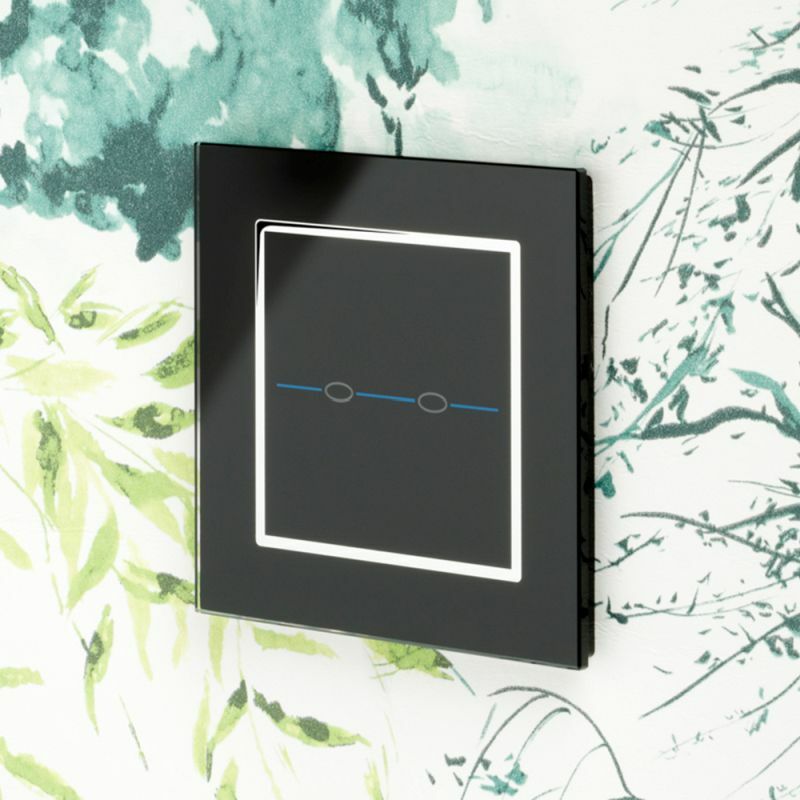 Sentido is a simple yet innovative light switch by French company Basalte, which takes on home automation with its KNX touch-sensitive light switches. 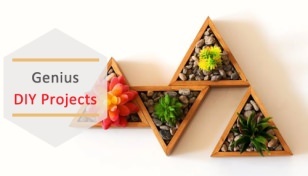 The sensitive surfaces of each unit can be used to control different functions. On the other hand, it also has a multicolored LED backlight that indicates status or illuminates to show up Sentido in the dark. There is a built-in internal temperature sensor and a ‘thermostat logic’ to enjoy more smart features. 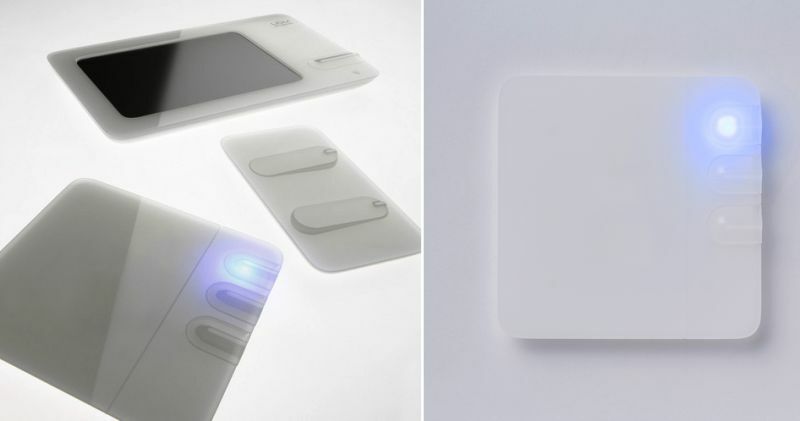 Winner of the Design Plus and Red Dot Design Award, the Piano light switch is created by David Dos Santos for Belgian Switch company Lithoss. 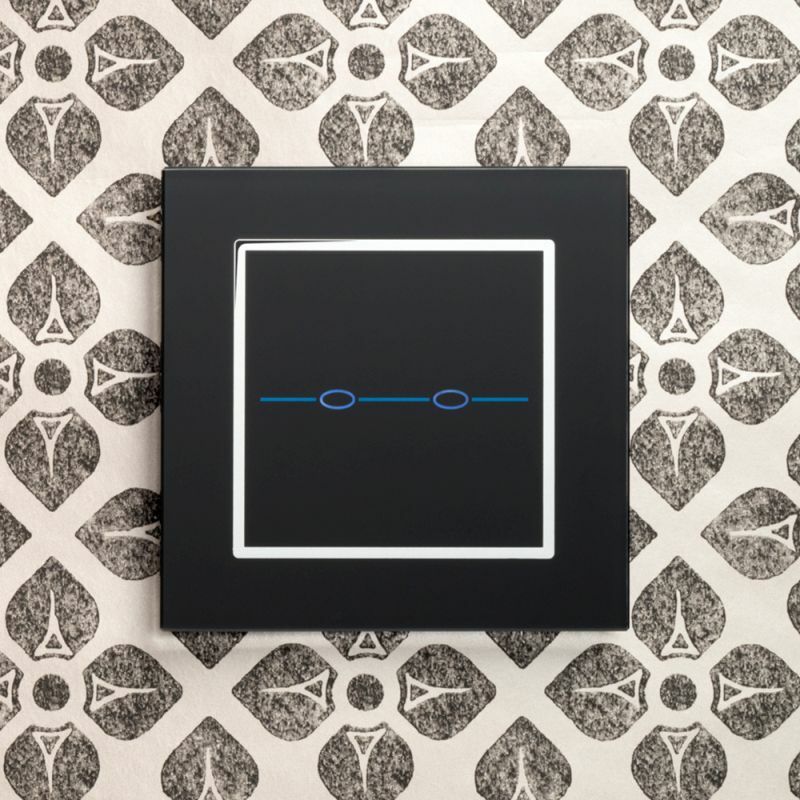 Featuring a frameless design, this designer light switch is worth drooling over. Text or symbols can be screen printed or engraved onto the Lithoss Piano switches. In addition, there’s an option to include a LED module that not only creates a stylish visual effect but allows it to lighten up the switch in dark. The Crystal 1 gang touch light switches by UK-based company Retrotouch are a modern replacement for traditional light switches. 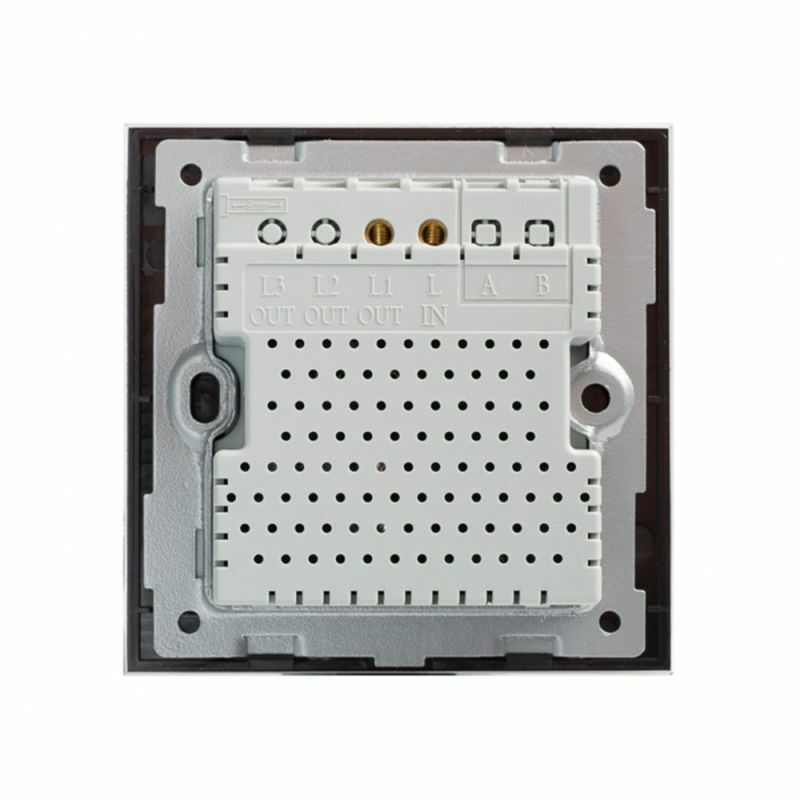 They come with screw-less black covers that are easy to install and fit a 35mm back box using standard wiring. The stunningly simple exterior design of these switches is sure to bring a sophisticated look into your interior. Available for purchase, starting for $38 at the official website. These tech-driven light switches allow controlling lights with convenience if your hands are full. The Wave light switch from the adorne collection of Legrand provides convenient light control by turning lights on and off with a wave of a hand. It can be purchased for about $66 at Legrand. 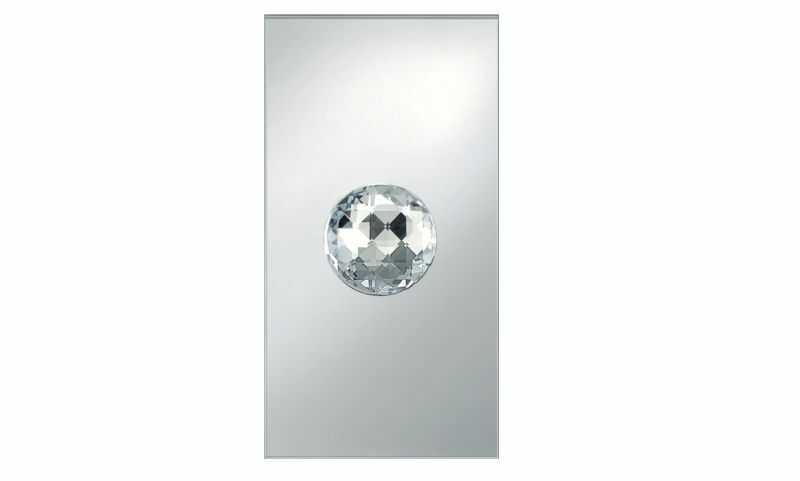 This ultra luxurious light switch from Berker brand of Hager Group features unique knobs made of multifaceted Swarovski crystals with capacitive sensor surface. Just a gentle touch to the crystal ball will fill ambiance to your space. 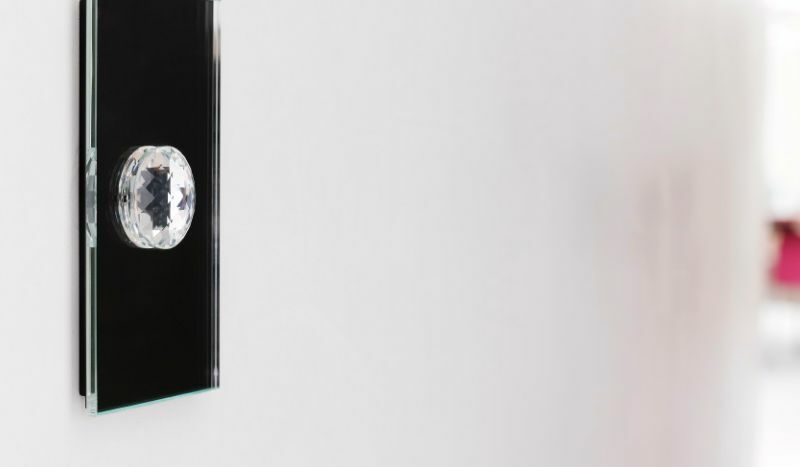 Sitting on a glass plate, the Berker TS Crystal light switch adds character to any space. 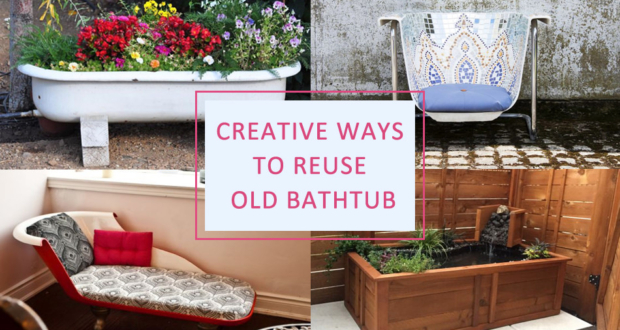 Still flipping the traditional plastic light switches in your home? If you are looking for something unique, you should upgrade to the toggle light switches from London-born company Buster + Punch. These designer light switches are made from solid metal with a diamond-cut knurled knob for an amazing feeling every time you touch it. 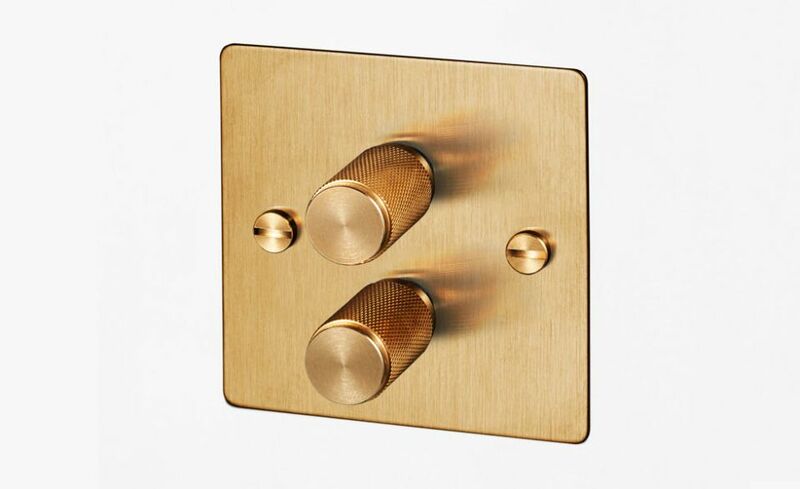 They feature a flat plate with a black finish and a knurled knob with matching solid metal penny buttons finished in brass. If you wish to purchase, they are available for about £36 ($48) each. 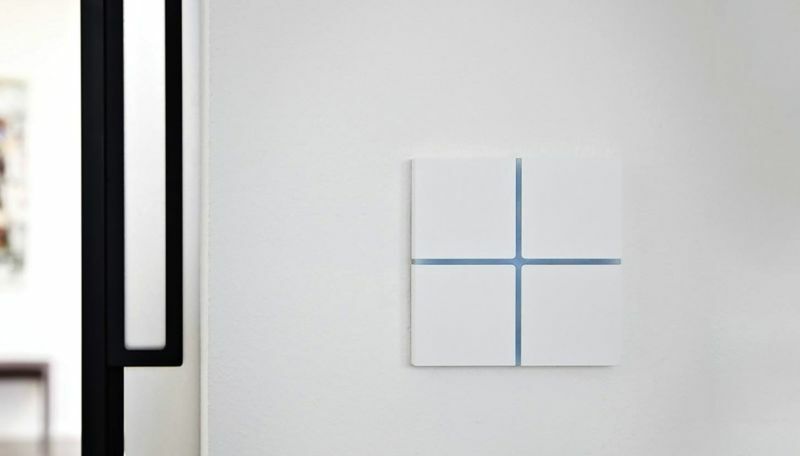 The Utah-based startup Avi-on Labs created these movable light switches that can wirelessly stick on to any wall. 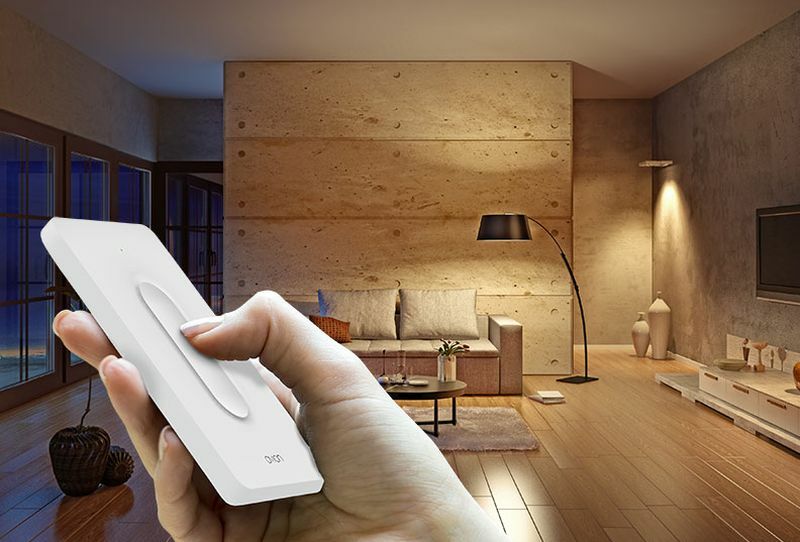 Utilizing Bluetooth mesh technology, it allows controlling all Avi-on devices easily. You can set it up easily and control lights and other electrical devices within your home or office. It is available for about $45 at Avi-on Shop. 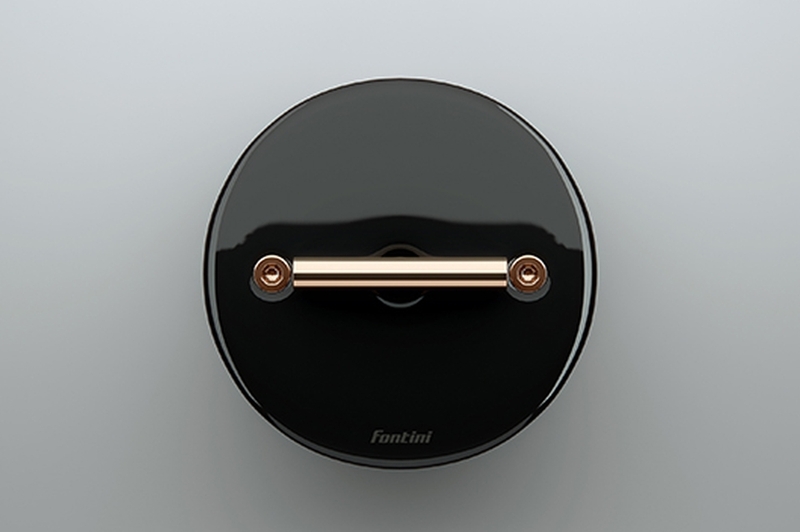 The DO collection of designer light switches from the Spanish company Fontini by Font Barcelona are launched in 2015. Combining wood and metal with porcelain, these circular light switches are inspired by the classical old style of rotary switches. The DO collection boasts a minimalist look and is available in surface-mounted and flush-mounted versions in universal junction boxes. 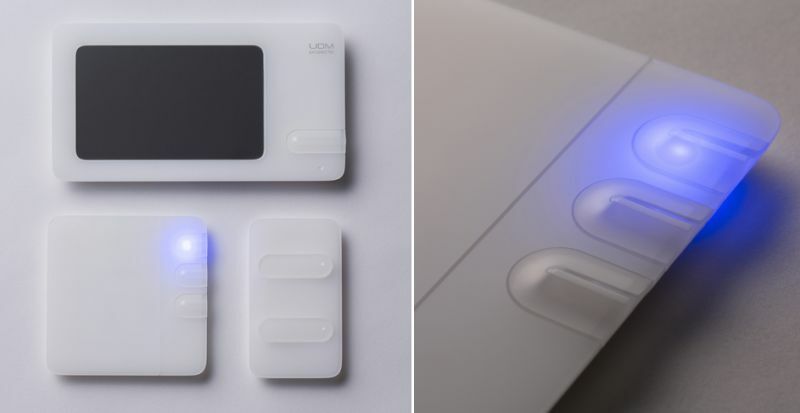 Concentrating more on looks and style of a light switch, the Japanese company UDM Projects has created designer light switch plates that seamlessly blend with interior décor of any home. Designed by Kanae Tsukamoto, is made to appear like a growing shape from the wall. 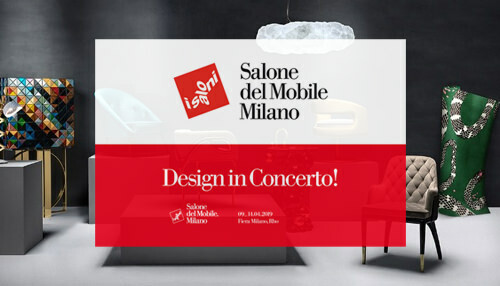 Its appealing design fascinates you to touch it again and again. Most of the light switches look dull on a wall, however, this one by Lithuania-based product designer Povilas Danius is an exception. 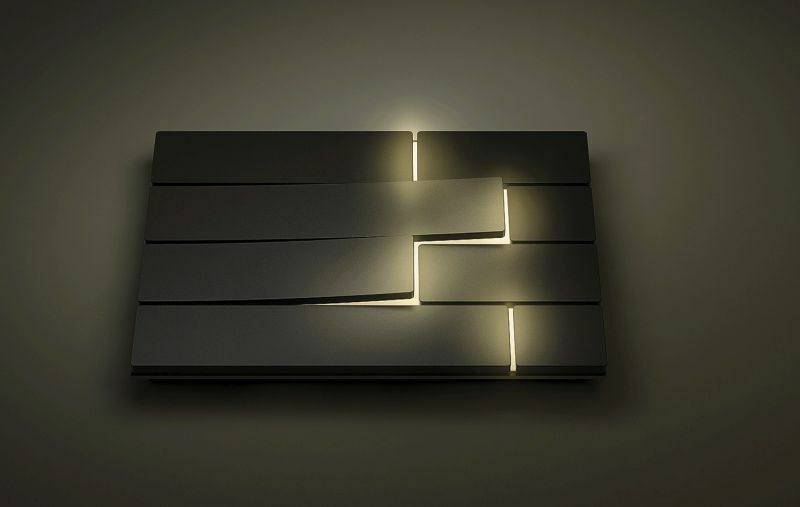 This stunning wall light switch turns on by emerging out of a wall and turns off by sliding back into the wall. 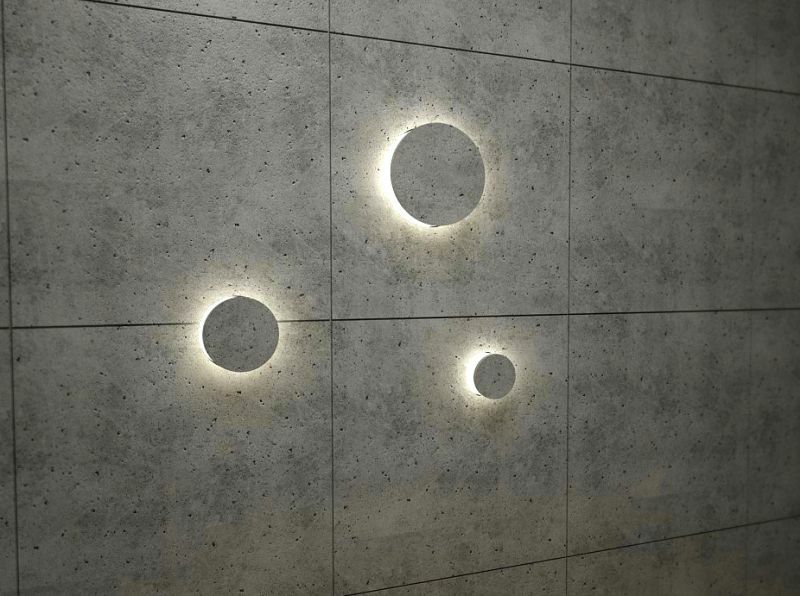 Made from concrete, this rounded lighting switch seamlessly blends with wall. 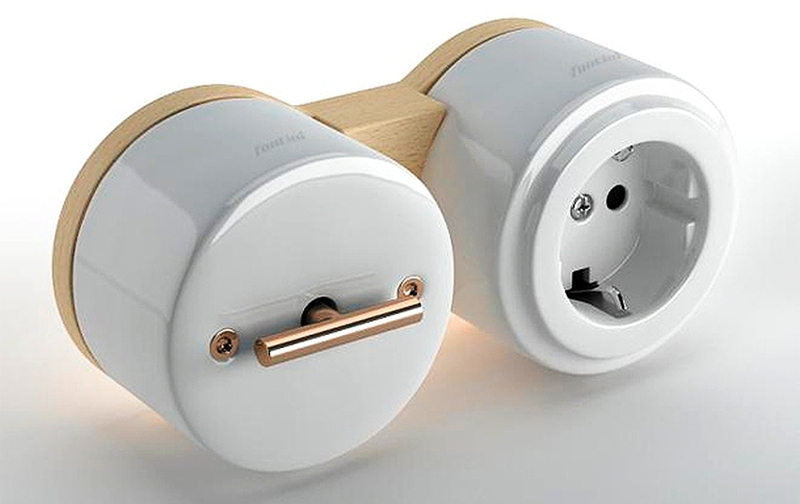 It will surely be a functional home accessory that’s capable of turning eyeballs. The Lumen circular light switches by Magdaléna Čurdová & Tereza Matyášková sport a modular framework, which can be tweaked according to luxury, style and needs of a user. The design focuses on three separate components –frame, buttons and button caps. Inside the shell, there is sufficient space to accommodate the required components. 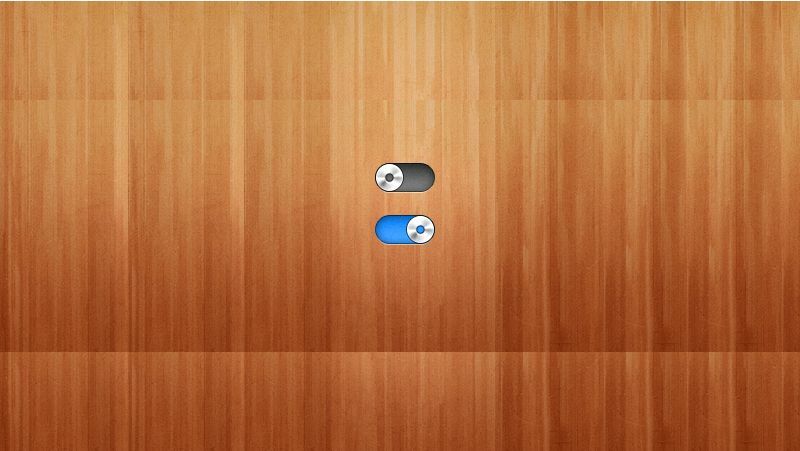 Simple and bearing a stylish rustic look, this light switch design by Rafal Bromirski reminds of the toggle switches of music player apps. 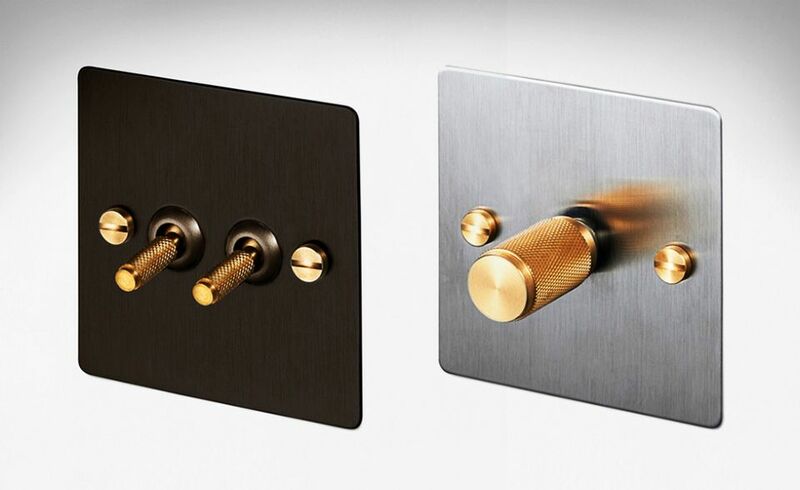 Dubbed Metal Switch, this custom switch can be designed to go well with different home interiors.